You are at: Home / Agora / Why did Tsipras win again? 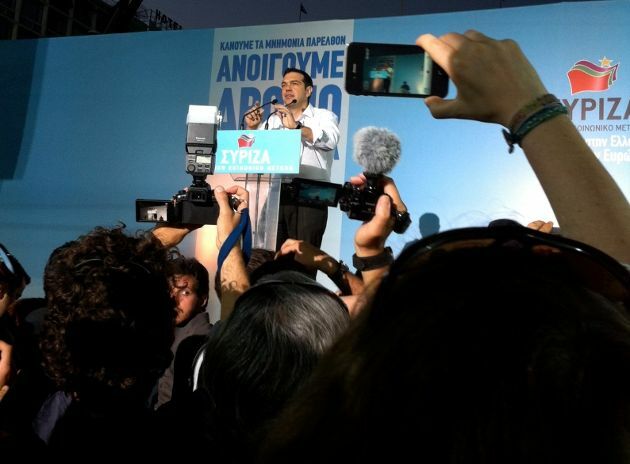 Why did Tsipras win again? The initial results from Greece’s second general election this year, and its fifth since October 2009, suggest that the prime minister, Alexis Tsipras, has a level of political durability that few could have predicted – and that a large section of Greek society is willing to be incredibly patient with him. Read the rest of this opinion piece on The Guardian's Comment is Free blog.